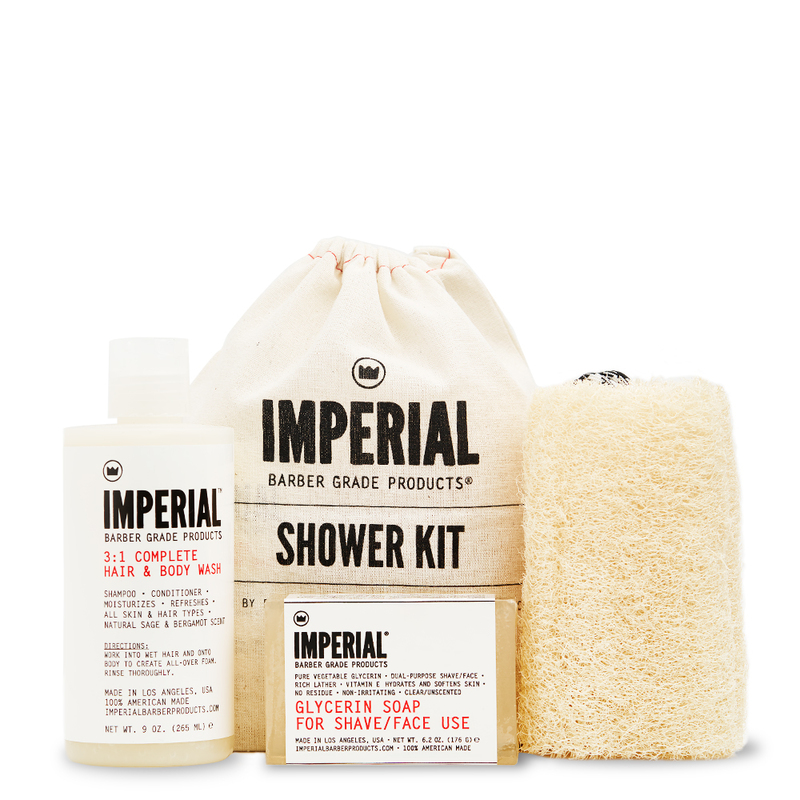 BUNDLES, KITS, & GIFT SETS. 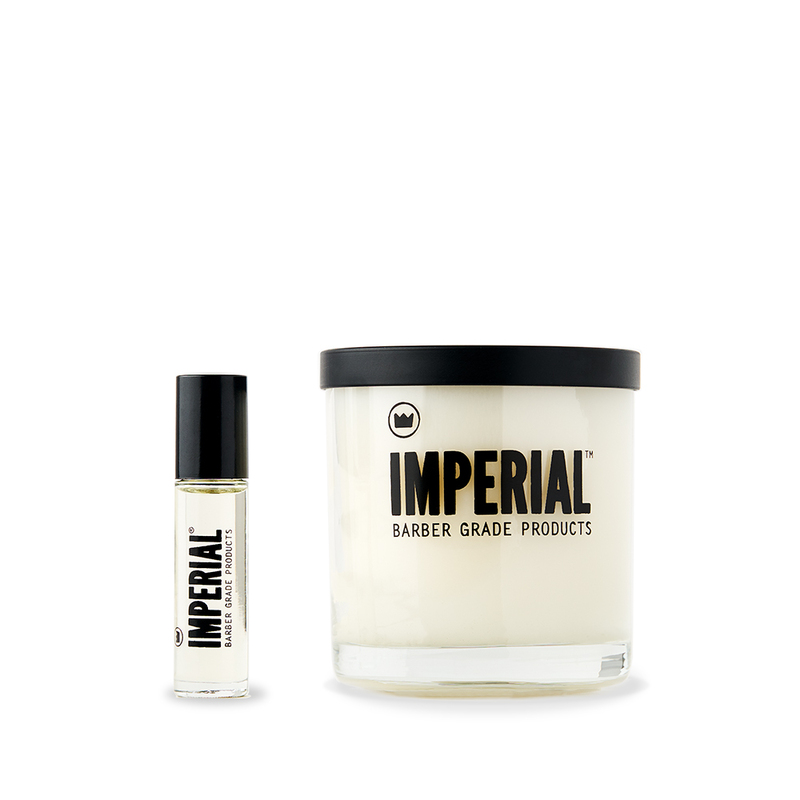 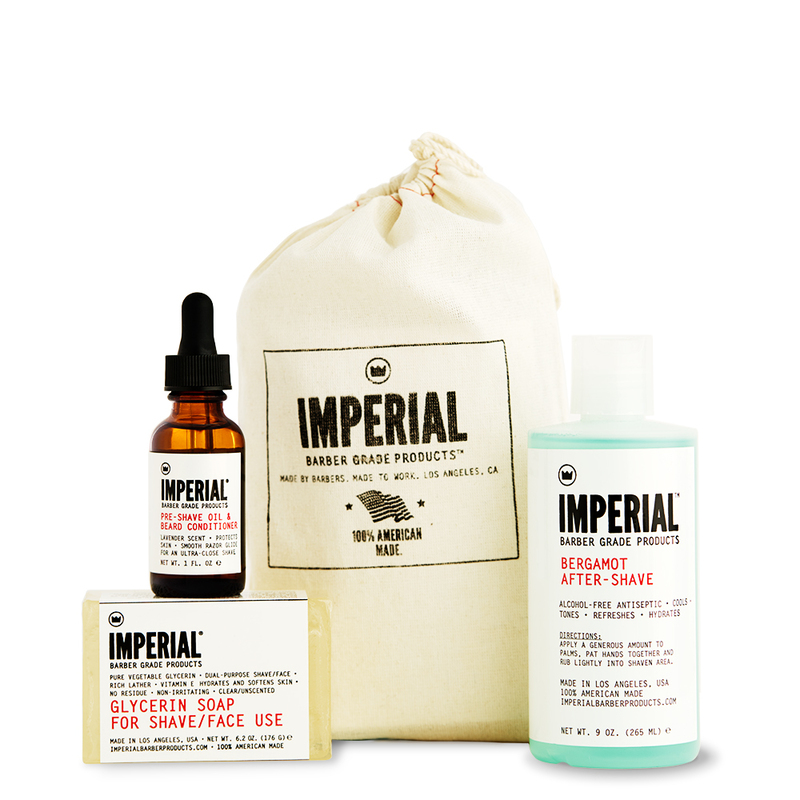 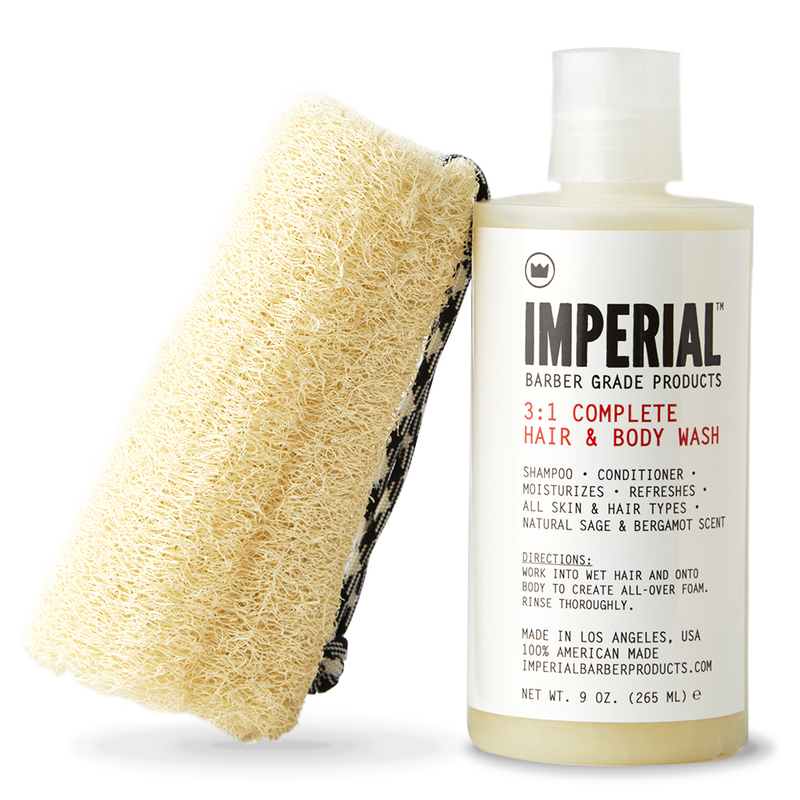 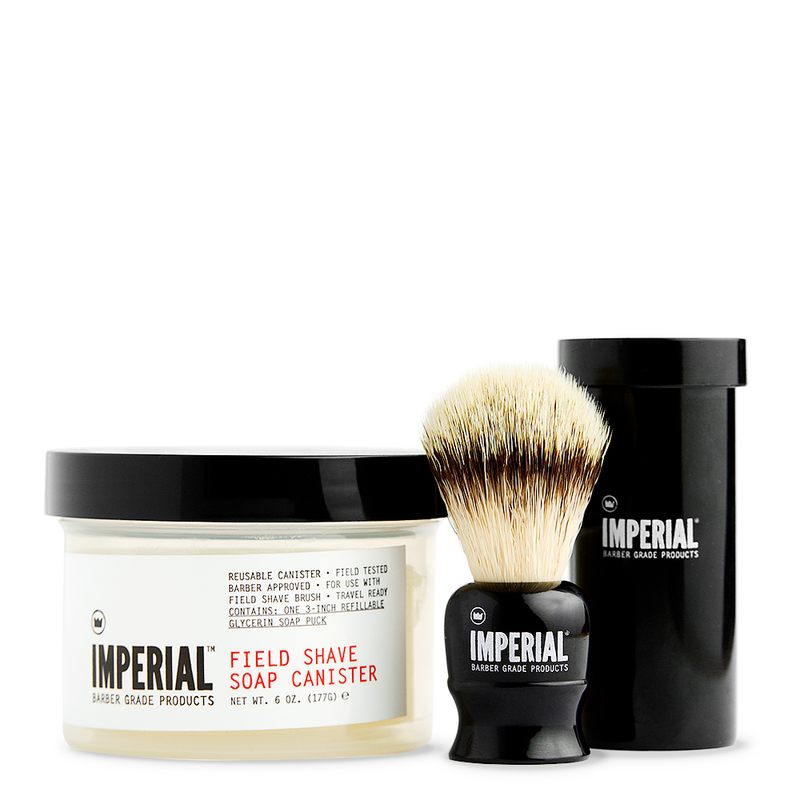 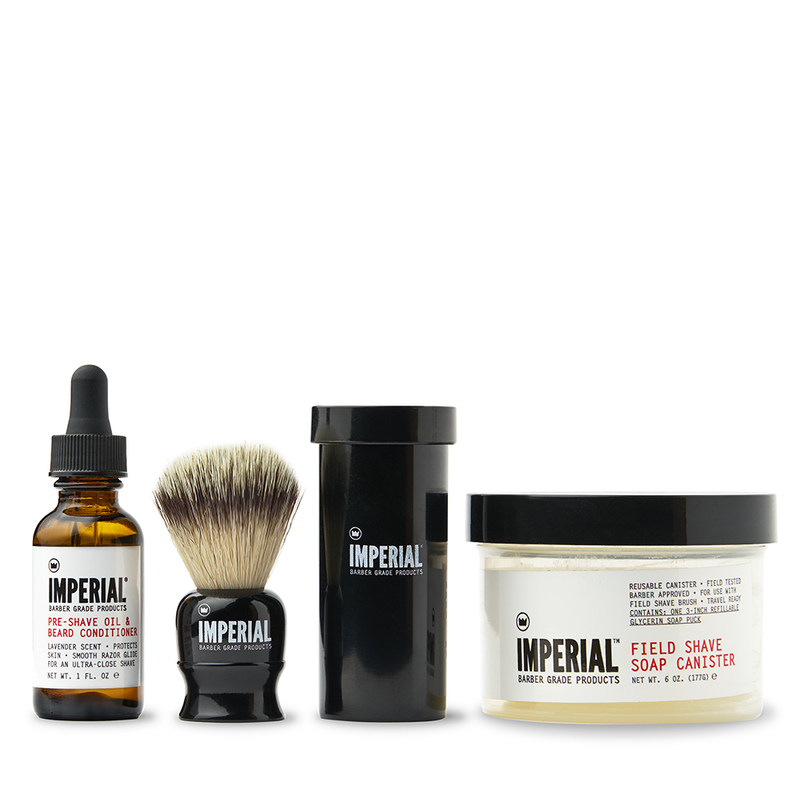 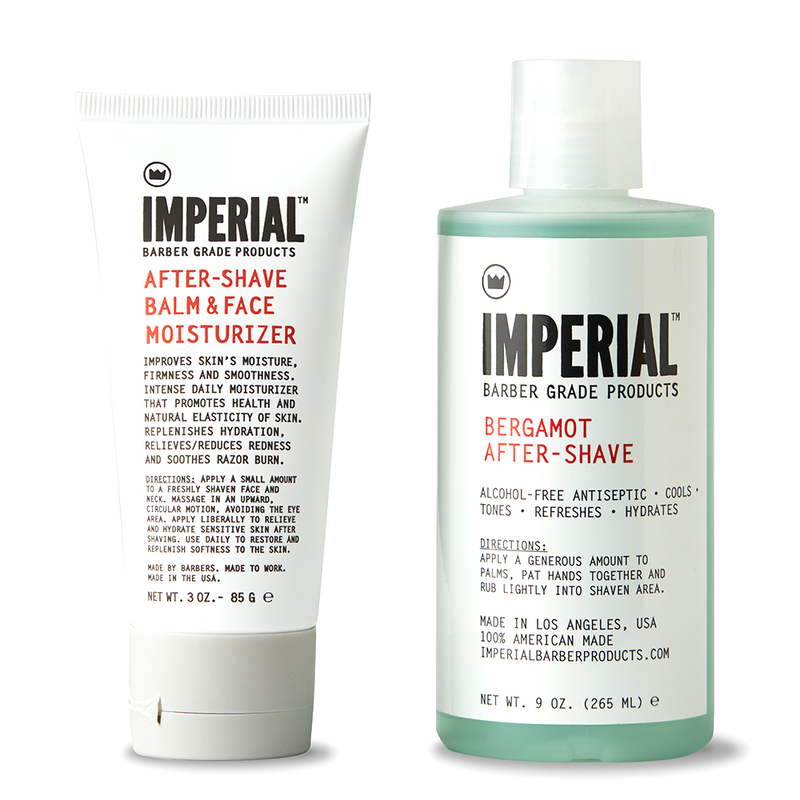 Give the gift of Imperial for any occasion with our bundles, kits, and gift sets. 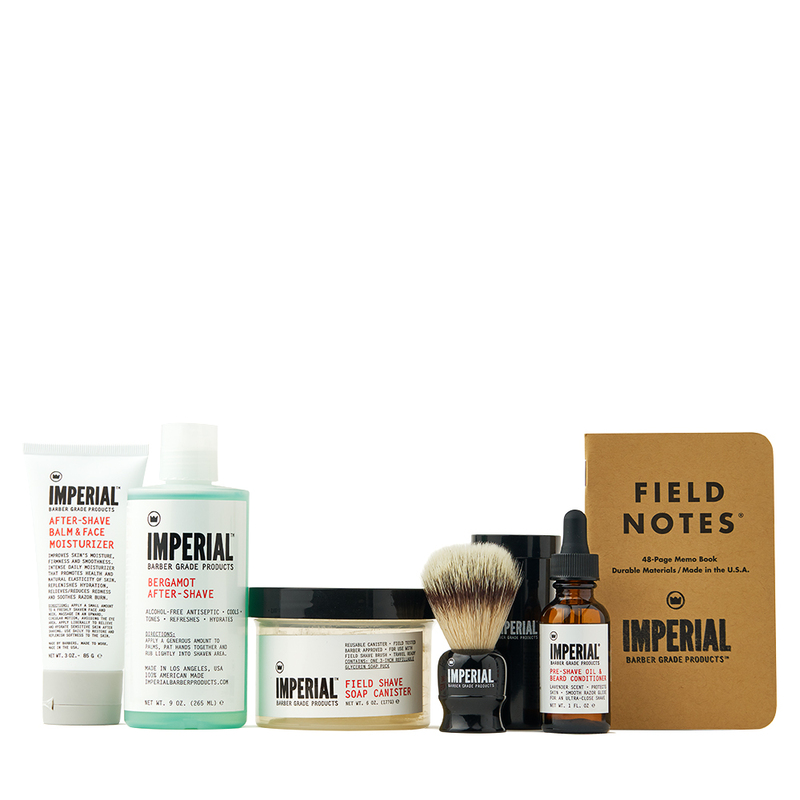 Curated and tailor-made for those who want to take the guesswork out of men’s grooming.